Worldwide governments spend a huge amount of money on transport infrastructure. In the U.S., the infrastructure budget stands at 2.4 percent of GDP while Europe invests still more - 5 percent of GDP. Other countries spend even more in infrastructure costs every year: China will invest around nine percent of GDP on roads, power lines and bridges in the near future. Large-scale investment is well underway. Europe is already on track to create a sustainable transport network with a project called "Connecting Europe Facility, aimed at increasing the benefits of pan-European freight and passenger traffic infrastructure projects. This Fund will have a capital of 40 billion euros and an additional 10 billion euros available from the Cohesion Fund. It will finance projects in transport, energy and information technologies. Over the next seven years, Europe will invest around €22bn solely in transport infrastructure. The U.S. is set to double infrastructure funds and will spend $476 billion through 2018 on highway, bridge and mass transit projects. The use of sensors can contribute to these projects by creating a series of smart applications that may lead to a better and safer world. Throughout the years, many transport infrastructures-bridges, tunnels or viaducts-have collapsed due to natural disasters or because of poor maintenance. One of the best examples is the bridge in Minneapolis in 2007 that killed 13 people and injured 145. In 2008, this bridge was re-built using a sensing system to collect data regarding structural behavior and corrosion. Monitoring bridges is one of the more successful applications of Smart Roads. For instance, the six-lane, 2.9 km Charilaos Trikoupis Bridge in Greece is outfitted with 100 sensors that monitor its condition. Soon after opening in 2004, the sensors detected abnormal vibrations in the cables holding the bridge, which led engineers to install additional weight to dampen the cables. 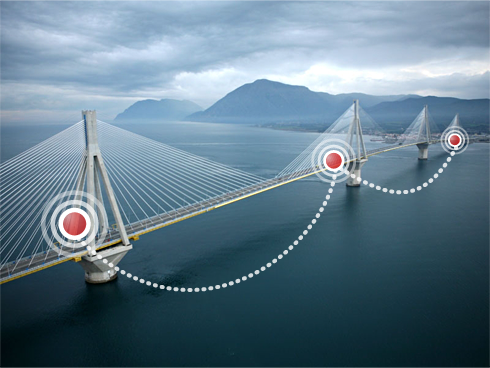 The sensor networks for these kinds of bridges include accelerometers, strain gauges, anemometers, weigh-in-motion devices and temperature sensors. 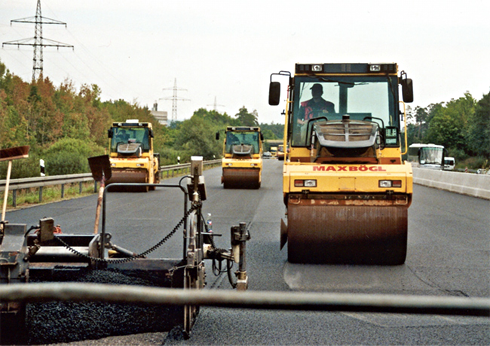 Wireless sensors can also be used to monitor the state of road surfaces. For example, the Massachusetts Institute of Technology (MIT) carried out a research project to detect the number of potholes in a road, using Boston taxis to cover the entire city. A similar approach was undertaken by the University of Sri Lanka to monitor Sri Lanka´s roads. Additionally, monitoring systems in tunnels are also widespread around the world. From air flow to visibility, and a wide range of gases (CO, CO2, NO2, O2, SH2 and PM-10) are the most demanded parameters to monitor air quality inside tunnels. At this time, many of these systems are wired installations: the deployment of Wireless Sensor Networks would save money, increase safety and reduce installation times. Weather conditions are highly related to road safety. There are a lot of different weather applications in which Wireless Sensor Networks can improve safety in our roads. Weather stations or remote sensors to measure temperature, humidity and other similar parameters are already being used in highways to make them Smart Roads. But why not extend it at a higher level? As an example, the Madrid city government has recently installed a series of temperature sensors buried under the road surface to monitor the appearance of ice plates in real time. Furthermore, other real time applications are being developed and carried out using wireless sensors, such as monitoring water levels on viaducts, creating noise maps in roads close to cities or even monitoring traffic congestion. Fortunately, the use of Smart Roads technology has only just begun. Do you want to know what´s next? Future Smart Roads applications are about to come to our lives, and most of them will improve our quality of life. According to Logan Ward in Popular Mechanics, American drivers log nearly twice as many kilometers as they did 25 years ago on roads that have increased in capacity by only 5 percent. The annual costs of traffic congestion keep rising, resulting in 3.7 billion hours of driver delays and 8.7 billion liters of wasted fuel. Can you imagine a smart road that is able to warn you of an alternative route to avoid traffic congestion a few kilometers away? Road traffic fatalities are one of the most important causes of death globally. According to the World Health Organization (WHO), more than 150,000 people will be killed on the roads by 2020, since cars will be more present in developing countries, increasing the number of vehicles on the world´s roads up to 2 billion. Weather conditions affect road safety - therefore, the use of sensors and smart applications could reduce the number of road accidents. Smart Roads could take advantage of solar energy for power, clearing city streets of ice and snow by simply melting it away. 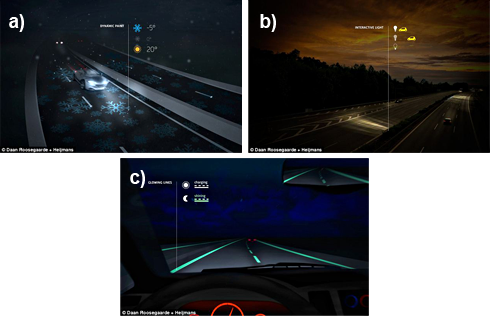 Furthermore, temperature-responsive dynamic paint could be used to make ice crystals visible to drivers when cold weather makes road surfaces slippery. 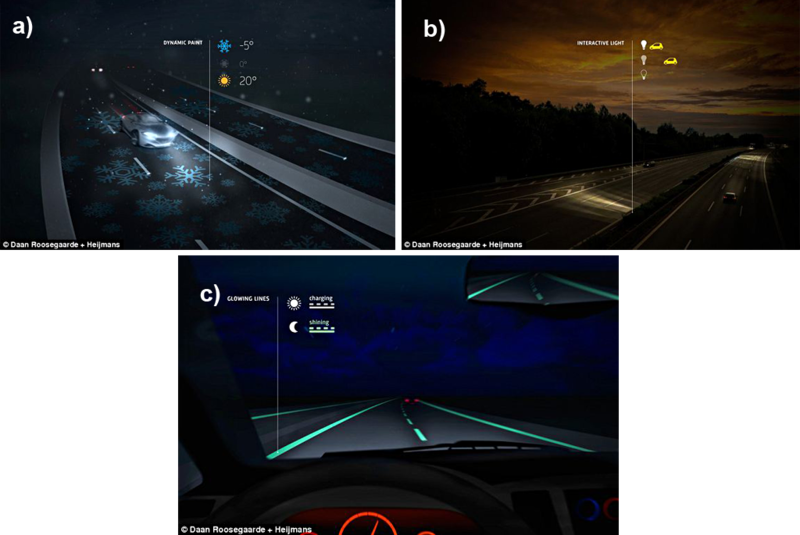 Smart Lighting could also be applied to Smart Roads by fitting the roads with power-saving lights that gradually brighten as vehicles approach then switch themselves off after they pass. In fact, a photo-luminescent paint for road markings is about to be used in the Netherlands. This paint would charge during the day to illuminate the tarmac for up to 10 hours overnight. Current and future Smart Roads applications can be carried out with Libelium´s horizontal solution. 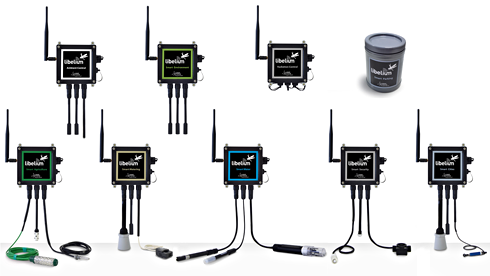 Waspmote wireless sensors have a number of characteristics that make them ideal for infrastructure usage, such as wireless communication capacities, autonomous power, security and small size. Waspmote devices have an internal lithium battery that allows them to run for months and even years, as part of an efficient energy management infrastructure system. 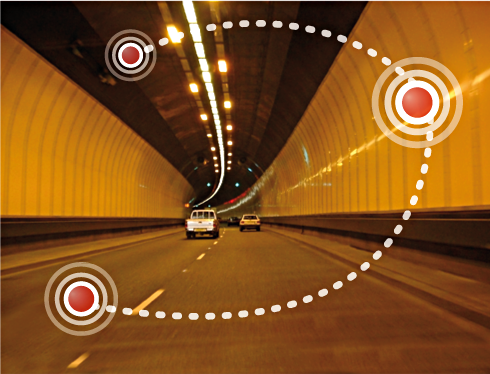 From monitoring a bridge to a tunnel, Waspmote already integrates an accelerometer and accommodates up to 8 different sensor boards, to cover all the previous described Smart Roads applications. A new line of encapsulated devices Waspmote Plug&Sense! comes equipped with six connectors to which sensor probes can be attached directly, allowing services to be scalable, sustainable and easy to deploy. The Waspmote Plug & Sense! Platform may be solar powered to allow energy harvesting and years of autonomy. Once installed, the sensor nodes can be programmed wirelessly thanks to an over-the-air programming (OTAP) feature. Sensors can be replaced or added without having to uninstall the mote itself, keeping maintenance costs to a minimum.